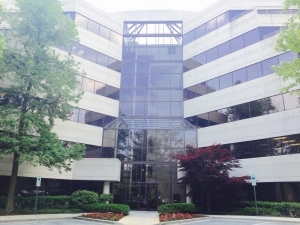 ARC’s Columbia office (left) is located near the Columbia Mall, within easy distance of the many amenities offered by the town and half an hour from downtown Baltimore. 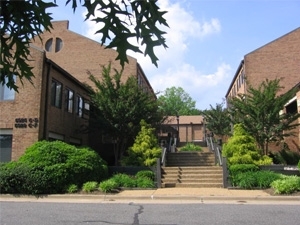 Our Annandale office (right) is located on Little River Turnpike, close to Washington DC and its amenities. We value collegial relations, and our flat organizational structure fosters collaboration on a daily basis. Work teams are assembled on an ad hoc basis by project leaders, drawing on staff from both locations who possess the interest and skill required for the project.